It is almost time to start planting summer vegetable gardens, but it is still too early to start seeds outside. Starting vegetable seeds indoors gives you a bit of a head start on the growing season, especially in the southern states. In addition, you can plant crops that will yield at different times of the year - the seeds you start indoors will yield sooner, and then the seeds you plant in the garden will yield later, extending your harvest. The timing of seed planting is pretty precise - one week can make a big difference. While a great deal depends on your region, there are some general tips that can help. Here are some tips and suggestions on how to know when to start vegetable seeds indoors. Find your growing zone. This will determine when and what you plant in your garden and is vital in helping you work out when to plant your seeds indoors. It can make all the difference. One of the most important pieces of information provided for your zone is the average frost-free date. It varies from zone to zone and starting seeds depend on this date. Once you know your frost-free date, look at various seeds and how many weeks it takes them to sprout and be ready for transplanting to the garden. That helps determine when you sow your seeds indoors. For example, if a cucumber seed takes 3 weeks from the time it is planted until the time it is transplanted to the garden, you count back 3 weeks from your frost-free date in spring and that is the date you sow your cucumber seeds. As you can see, there's quite a bit of variety among the times so you will be planting for several weeks if you start all your seeds indoors. 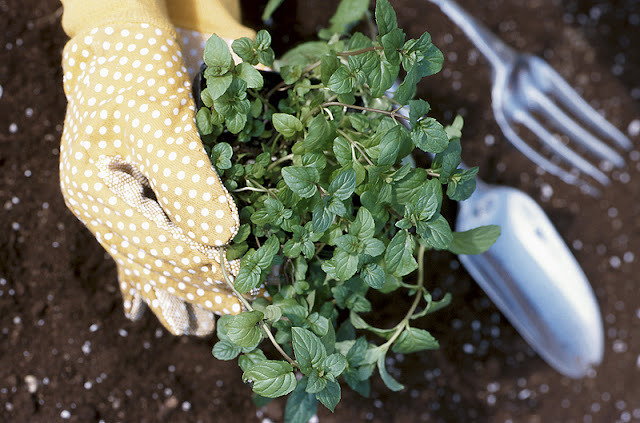 When you are ready to begin transplanting, remember that you don't have to have a huge plant. In fact, smaller plants have a tendency to do even better than larger ones, which may have become weak and spindly after spending too long in the seed-starting container. So for that reason, it's a good idea not to start too early with your seed-planting efforts. You want to make sure that you're past the frost-free date by the time your plants are ready. Starting vegetable seeds indoors is a great way to get a head start on the growing season. And it's less expensive than buying seedlings at your garden centre. When it comes to successful seed starting indoors, timing is everything!